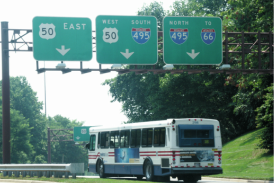 Located just inside the Capital Beltway, Fairview Park is the finest suburban office park in Northern Virginia. Our goal is to provide premium business properties in a serene park-like setting, located in a virtually traffic free location. 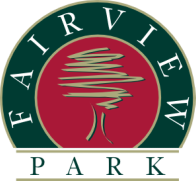 Fairview Park is distinguished by the tranquility of the environment, the accessible location, quality of the buildings and meticulous care of the properties. 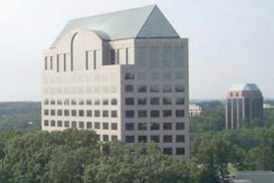 Fairview Park clients enjoy prestigious location, outstanding amenities and convenience.